When you run out of gas, your car broke down because of engine trouble, you lock the keys in your car, you have a flat tire or your engine just won’t start because of your battery and you are stuck on the side of the road call Buzz Towing at any time. 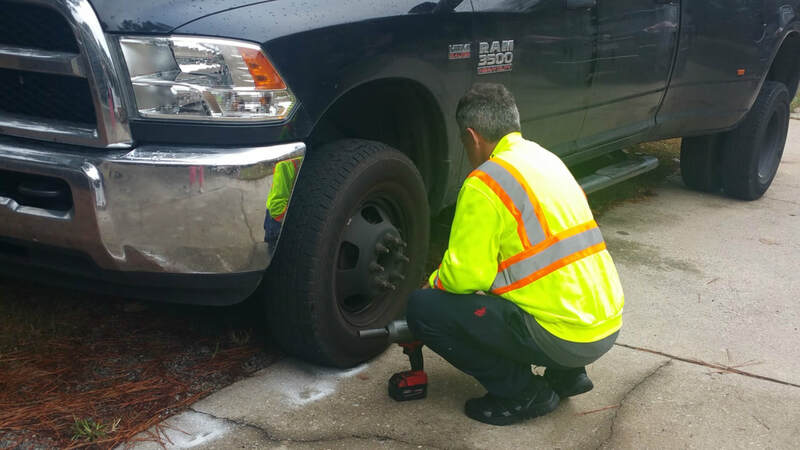 ​ Every time when someone calls us for a roadside service we strive to be at their location between 15 to 20 minutes of the call. If this is not possible we will let you know exactly how much time we need to get to your location so you can relax and let us handle the situation and take you home safely. We appreciate your trust in this hard times. We offer the fastest and quickest roadside assistance. ​​ It's not fun at all find yourself with an empty tank of gas. Best thing is to avoid this and pay attention to the gas gauge when you are on the road but it happens more than you think to run out of gas. When it does, please call us at Buzz Towing to get you back on the road as soon as possible and do not walk miles on foot in darkness and busy roads to get gas for your car. We'll be there in no time to fill your gas tank. ​​ You forgot your keys in the car! That frustrating we know. Slowing you down and disrupting your plans for the day is not what you were looking for that is for sure! Calling a car lockout service provider that can guarantee will not destroy your car in the process of unlocking your vehicle is a tough one. Buzz Towing will be there in no time to get your car unlocked with our guarantee that no damage to your car will occur. Click here if you need help now! ​ Car batteries just die with no apparent reason sometimes but most of the times is because they are old and in need to be replaced, a mechanical issue you didn’t know about and needs to be addressed. 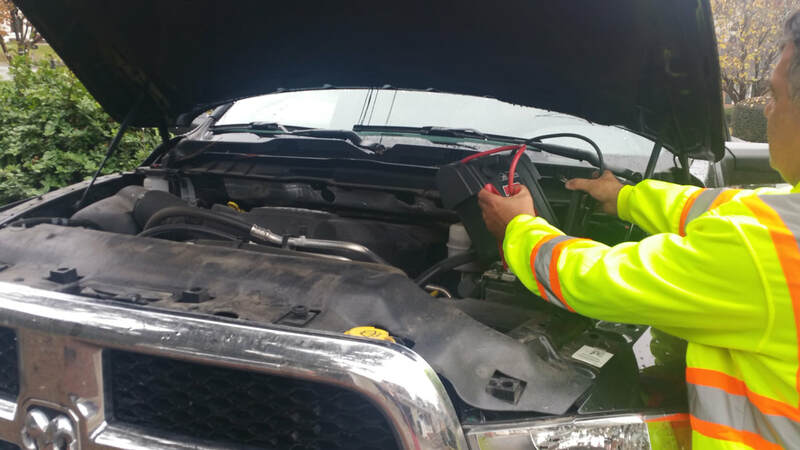 ​ Buzz Towing has the proper equipment to come to wherever you are and jump start your vehicle whatever the reason of the death battery is because our trucks have all the equipment we need to handle all of your towing and roadside service related needs. Our towing trucks have heavy duty jumper cables on board to quickly transfer electricity from our battery to yours. Whether you have an older vehicle and need a battery replacement, or have corroded terminals, our expert drivers from Buzz Towing can help. Changing a flat tire is not a hard job but is a messy one! Most of the times drivers don’t even have the necessary tools they need to do it themselves. Having your jack or tire rod in the car is the first step. 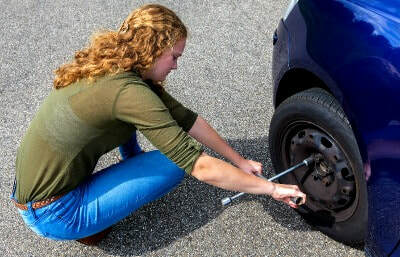 ​ Most of the times, you end up with a flat tires at the worst time possible like when you are on your way to work. It’s not exactly the time for you to get your hands and clothes dirty with changing your tire. Call us and we will get our hands dirty for you and save your schedule ( and maybe your job?). Don’t risk not tightening the lug nut the way it need to, it would have dangerous results. Call the professionals at Buzz Towing Company at (678) 916-9021 to change your tire fast and safely in order to keep everybody from the other drivers, you and himself safe. This is crucial specially in bad weather like heavy rain, ice or darkness. We hopefully answered to most of your Roadside Service questions. If you still have questions please read our Frequently Asked Question page here.